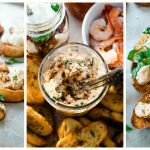 Italian cheese spread is a simple appetizer idea, great for any cheese board. 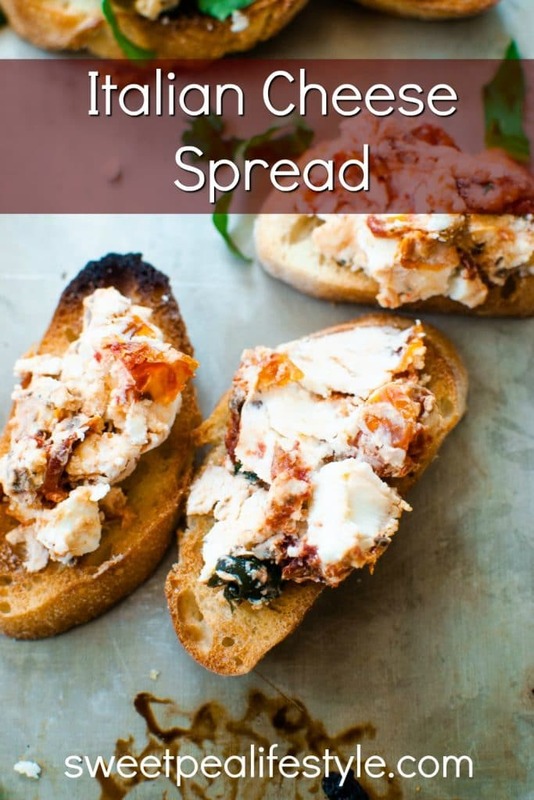 Leftover ingredients are layered together to create a delicious cheese spread! Town Mountain Supper Club started a few years ago with the dream of gathering people around the table for a good meal and good conversation. We wanted to gather people we didn’t know so we could start relationships with them and create life around the table. We all know each other very well, and we always have a fun time. 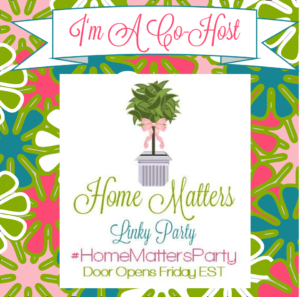 What better way to get to know other people than at a super fun dinner party! We wanted to keep it interesting for us, the hosts. We wanted to show others that entertaining isn’t that difficult, and with a core group of people, you can do it too. Each month, one of the core members hosts supper club. As the host, you choose the theme & menu, the guests, and anything else they think would be nice. We’ve done all kinds of themes: 70s (fondue night! 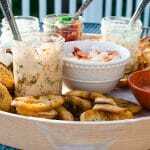 ), Italian, French, Hawaiian, Spring Fresh, Mexican, Mardi Gras, Friendsgiving, BBQ, Burger Night, Low Country Boil (You can read how to host a low country boil!). Choosing the theme is so much fun — but, we also like to choose themes based on what food items we want to have. I knew I wanted to share my recipe of Beef Tenderloin with my special peeps, so we had a “fancy” dinner night. 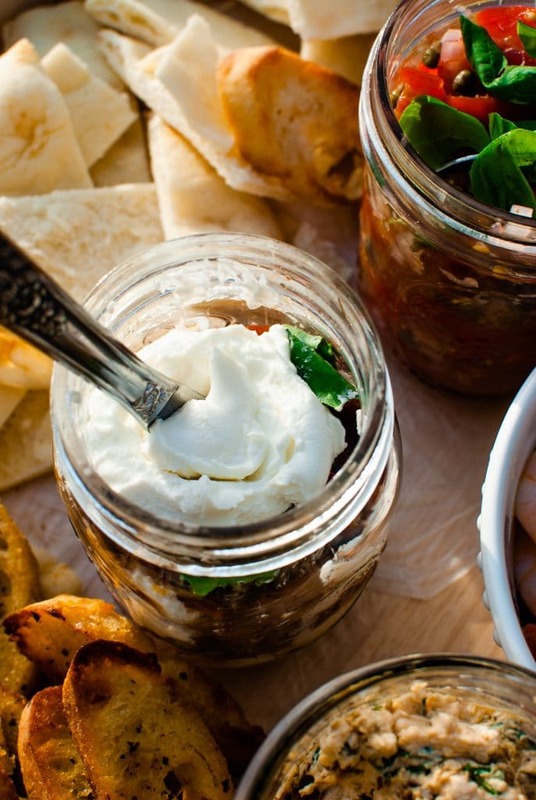 We’re all major foodies, so we like to REALLY ball out on our once a month supper club! It gives us something to look forward to, and reminisce all at the same time! Recently, we opted for a sort of Italian themed night — more of Carrabas Restaurant theme! We all chose recipes that were either on the menu currently, or once upon a time. I had the appetizer, and being the enneagram type 3 that I am (3’s are the Achievers! 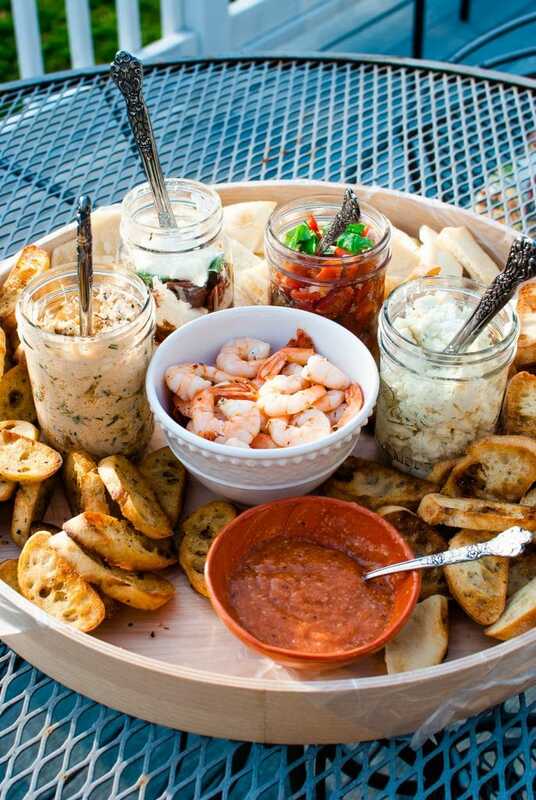 ), I chose to do a whole Grazing Board filled with Bruschetta toppings of all kinds. 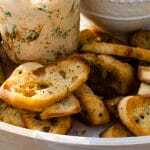 I’ve shared this Tomato Salad for topping Garlic Herb Bruschetta. It really is out of this world — I’ve been scheming on how I can justify making this everyday…. The entire board is a bit of work, but when you make it ahead of time, it’s not that bad. All of these items were leftover from the big grazing board. 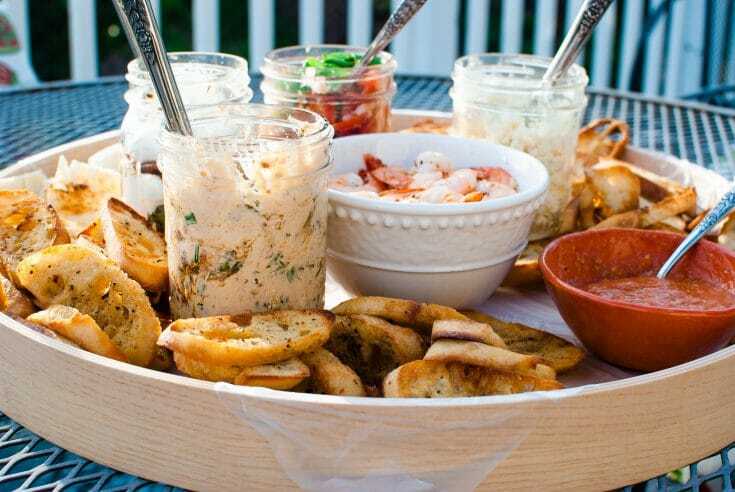 When I realized I had enough to create a cheese spread appetizer, instead of putting all these ingredients back in the fridge, I just layered them into a jar, screwed the lid on, and added it to the board. This would make a fantastic hostess gift idea! You could make this up to several days in advance, and then bring along with a bag of homemade Garlic Herb Toasties. 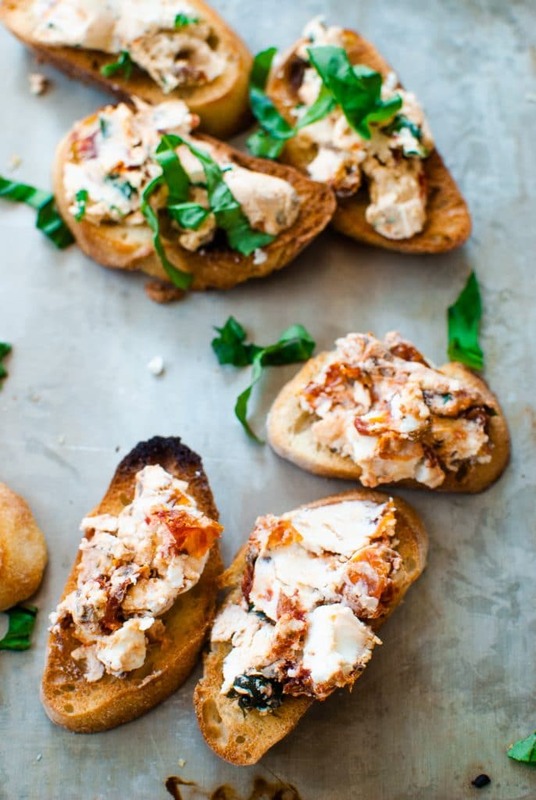 This Italian Cheese Spread takes ordinary grilled chicken to extraordinary when you spread on top after you’ve pulled your chicken from the grill! 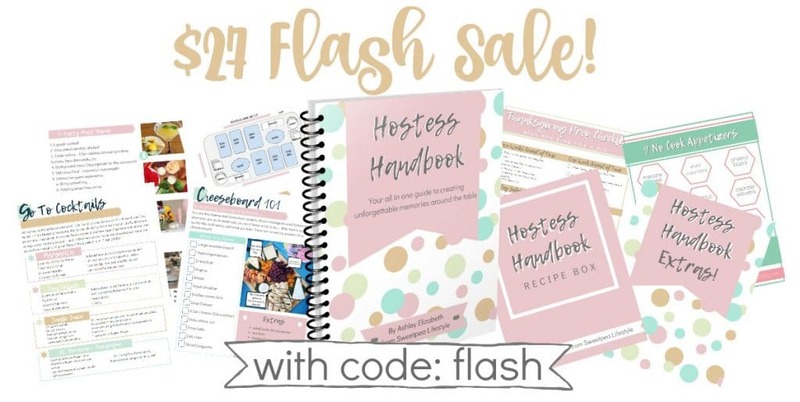 One of the reasons I wrote Hostess Handbook is to share how easy it is to entertain. When you take away all of social media’s expectations, you are left with a humble dinner around the table. 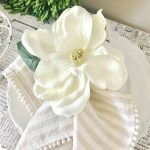 Simple recipes and easy decor tips are exactly what I share inside this 90+ page workbook. It’s filled with recipes that are easy to pronounce, easy to fix, and most of them can be made ahead of time. 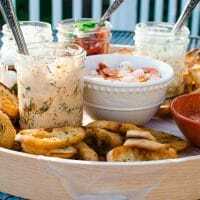 You’ll learn to create a buffet table that IS insta-worthy, and how you can pick up all the items at the market. Use code: flash for a $10 discount! It's three ingredients.... 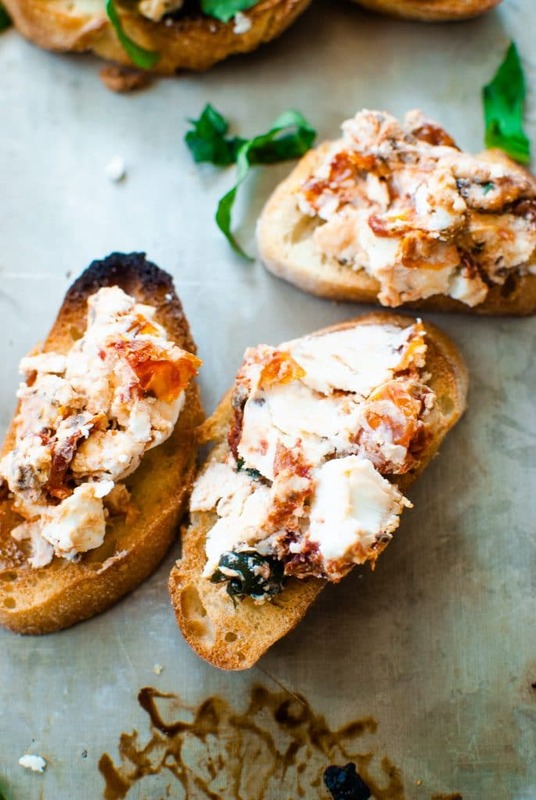 Goat cheese is layered with fresh basil and sun dried tomatoes to create a cheese spread worthy of any antipasto platter! 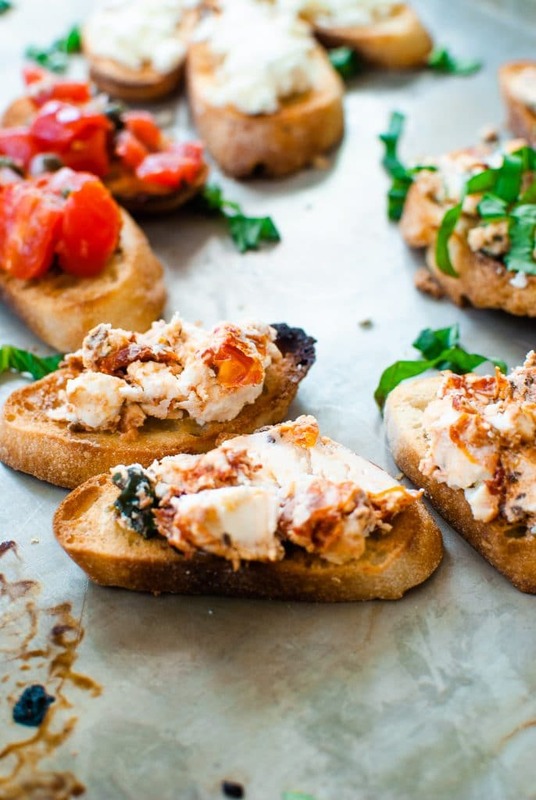 In a glass jar or bowl, layer the goat cheese, tomatoes, and basil over and over until you're to the top. 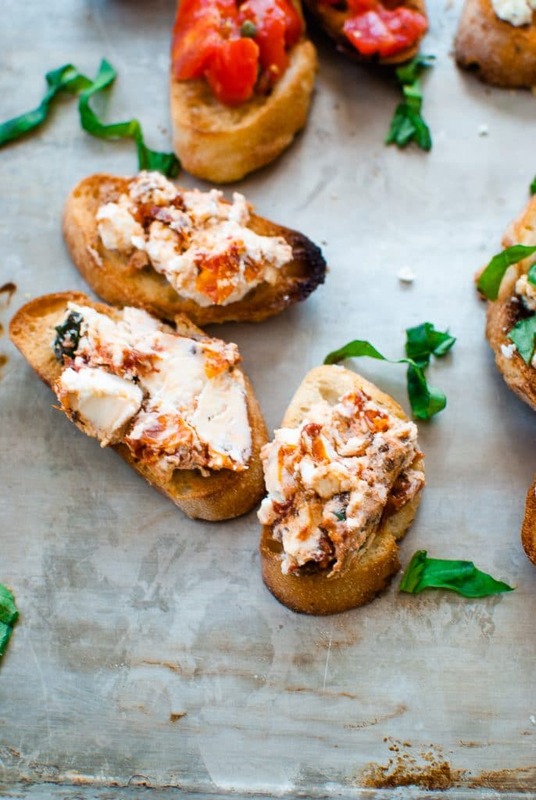 Serve with Garlic Herb Toasties. This keeps well in an airtight container for up to a week. 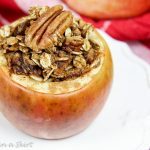 What recipes do you make that you love sharing with people over and over? !